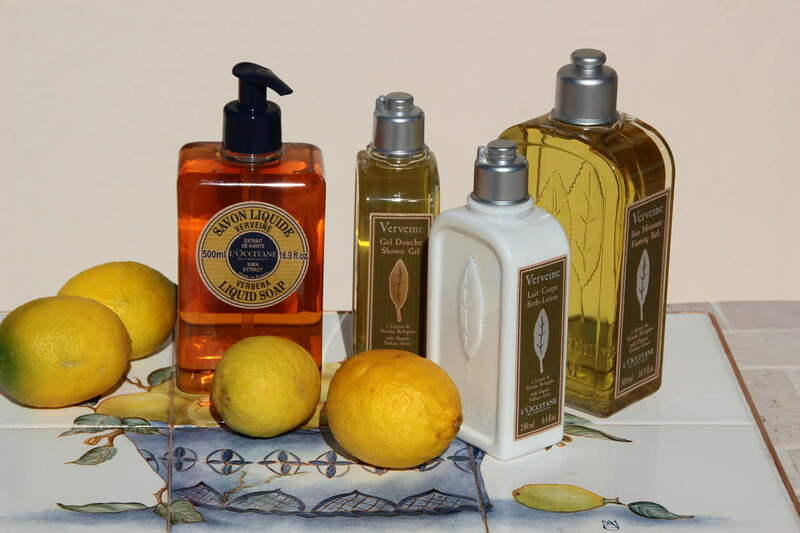 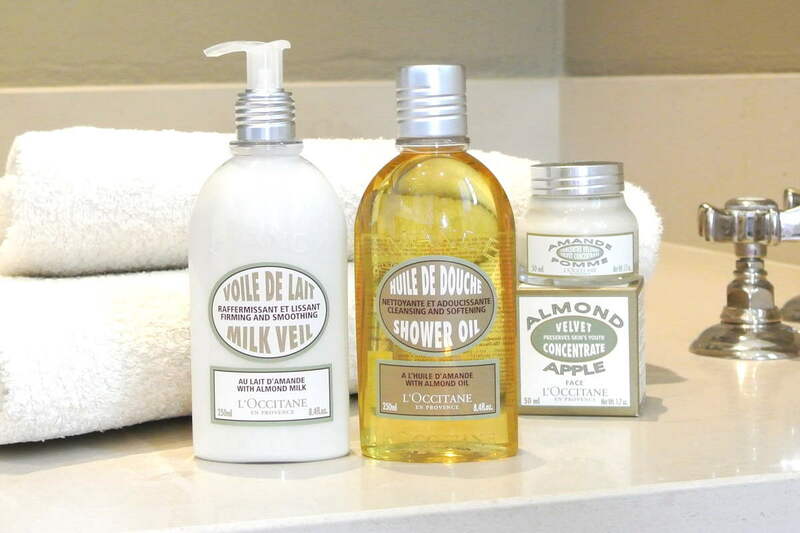 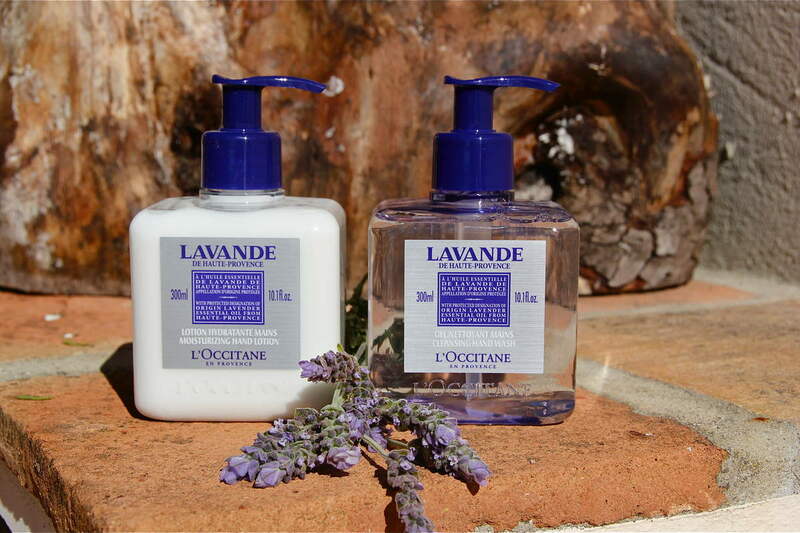 We are the exclusive retailer for L’Occitane in the Algarve. 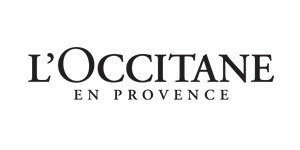 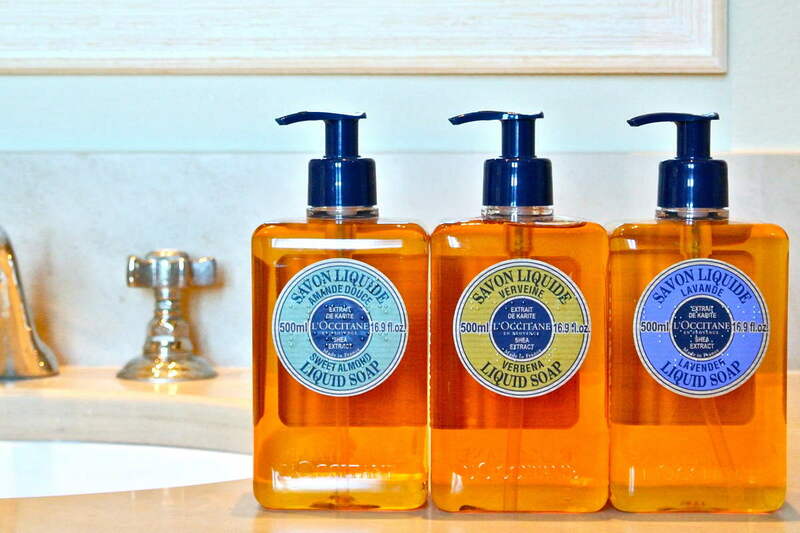 Olivier Baussan recalls that he created the company in order to be able to remain in Provence. 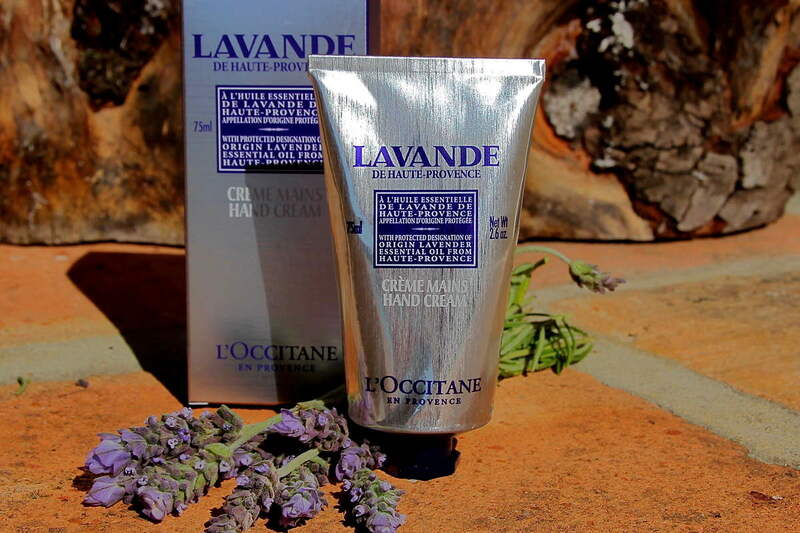 Along with other men and women with the same passion for the region who grow natural products or preserve traditional skills L’Occitane is able to keep these crafts alive. 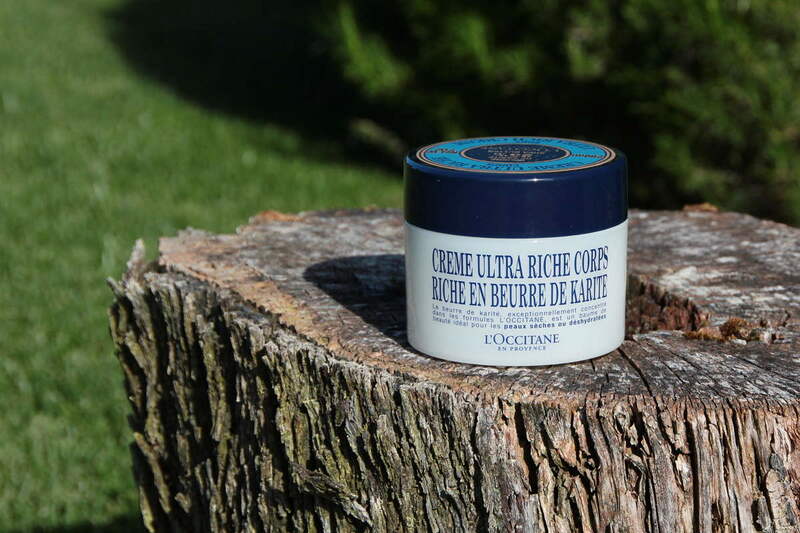 At Dunas Lifestyle we carry all the best selling L’Occitane ranges, including nurturing, rich Shea Butter, fresh citrus Verbena, soothing, relaxing Lavender and body firming Almond.